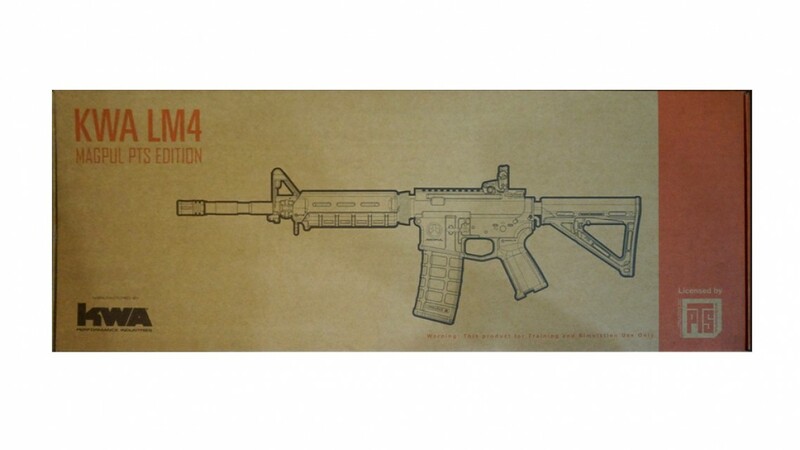 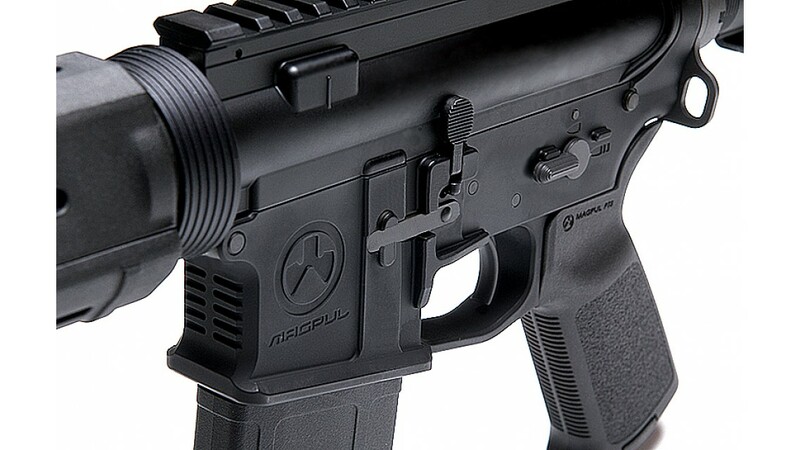 The KWA LM4 PTS is a special edition LM4 that has been fully licensed by Magpul PTS, one of the leading manufacturers of accessories for training rifles. 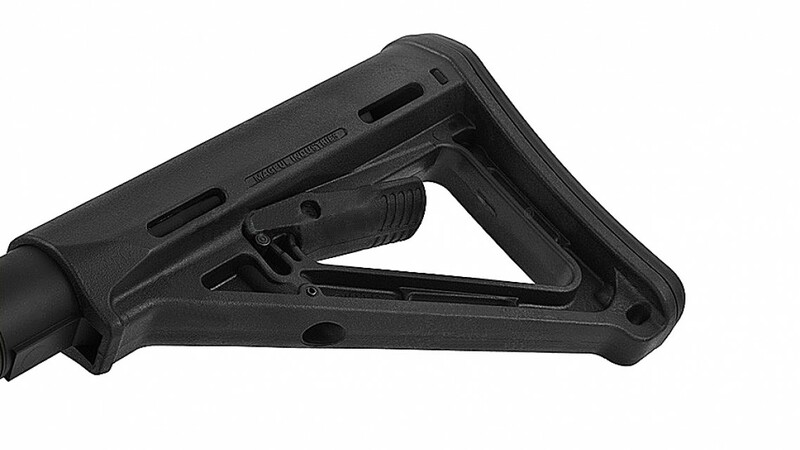 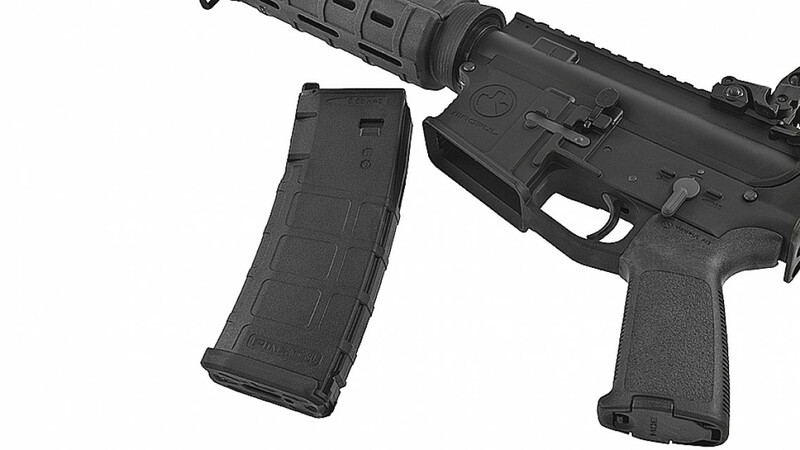 A specially designed lower receiver features a fully embossed Magpul Logo and an integrated enhanced trigger guard for better accommodation when using gloves. 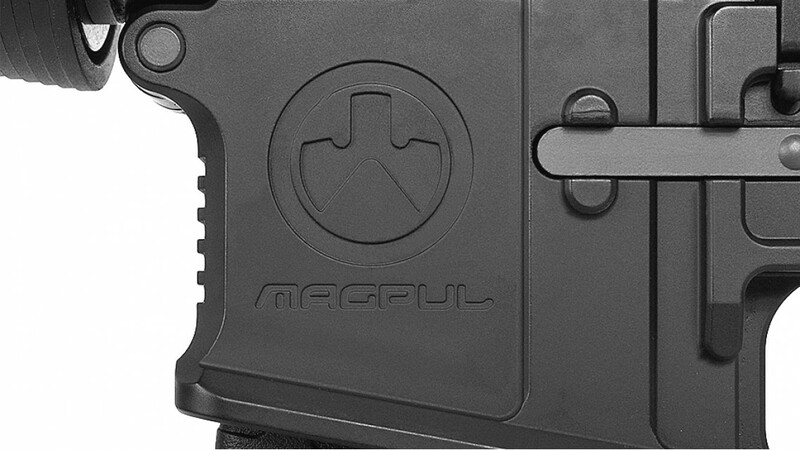 All the furniture on the LM4 have been replaced with Magpul MOE counterparts. 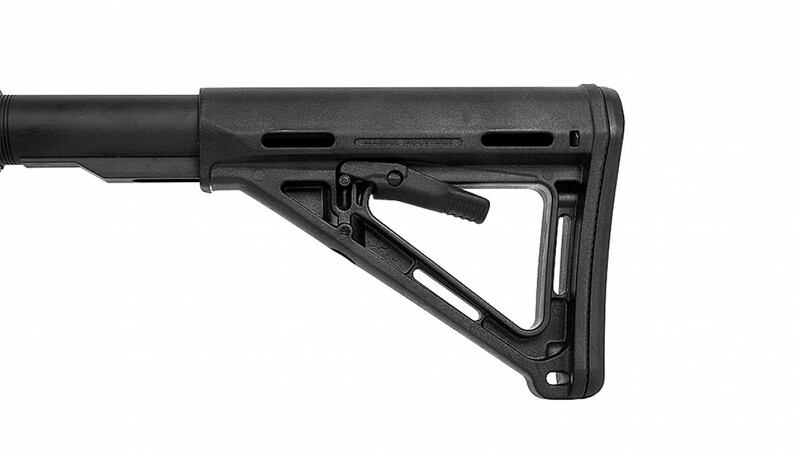 This includes the MOE handguard, MOE pistol grip, and the MOE stock. 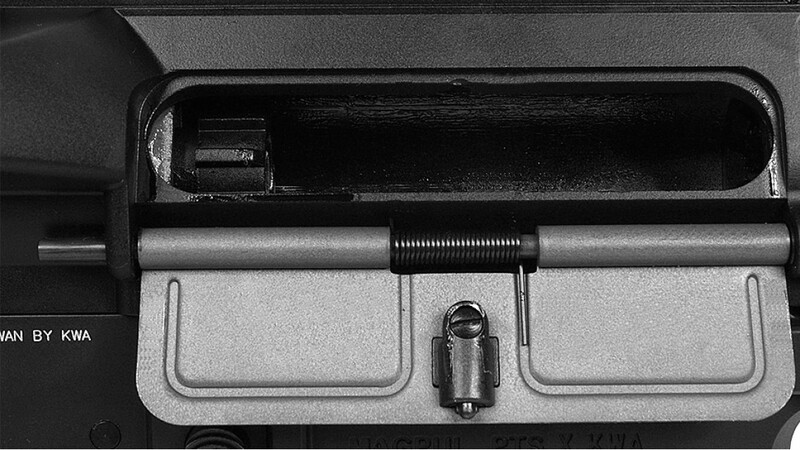 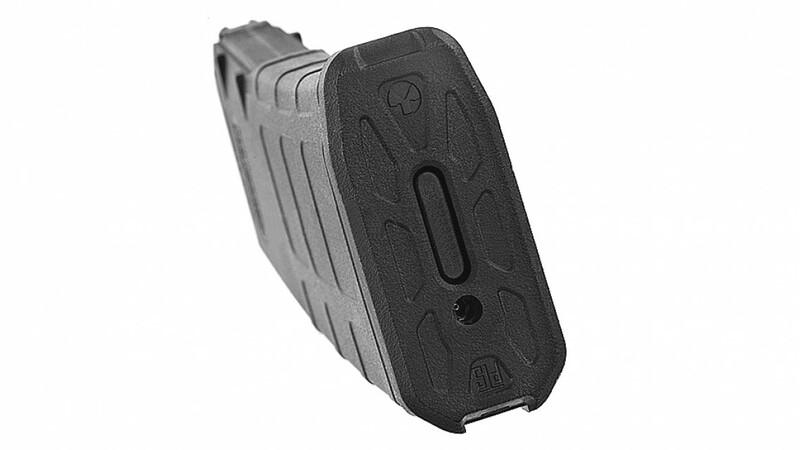 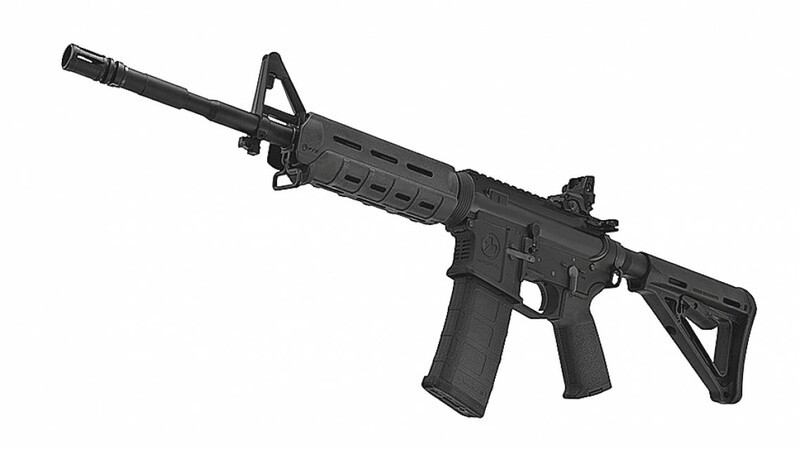 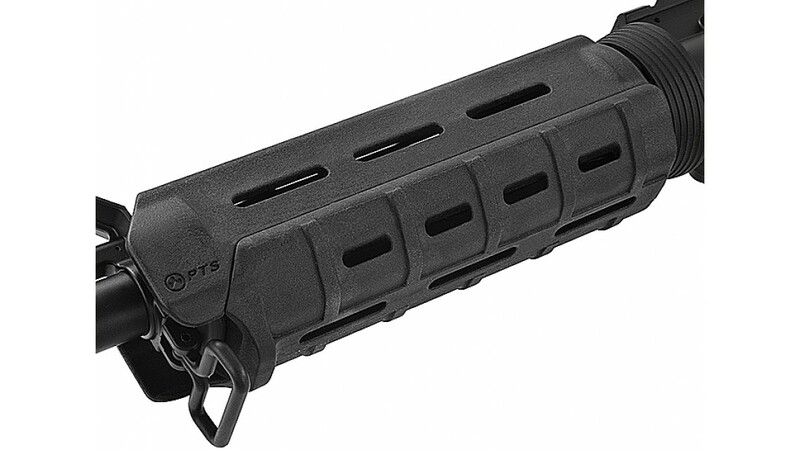 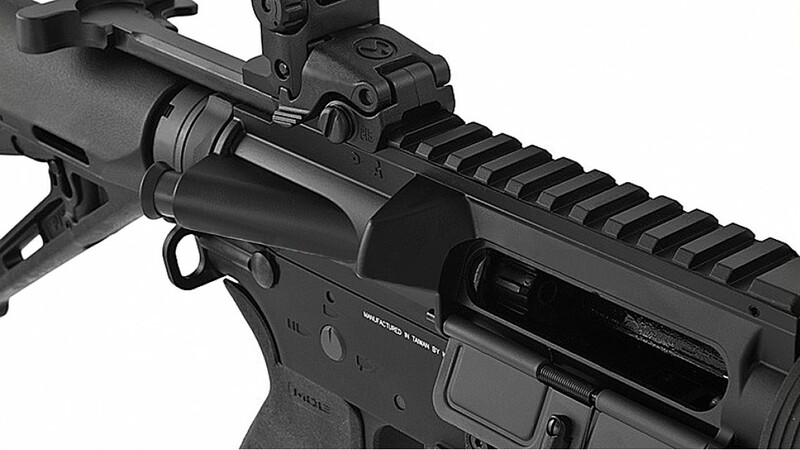 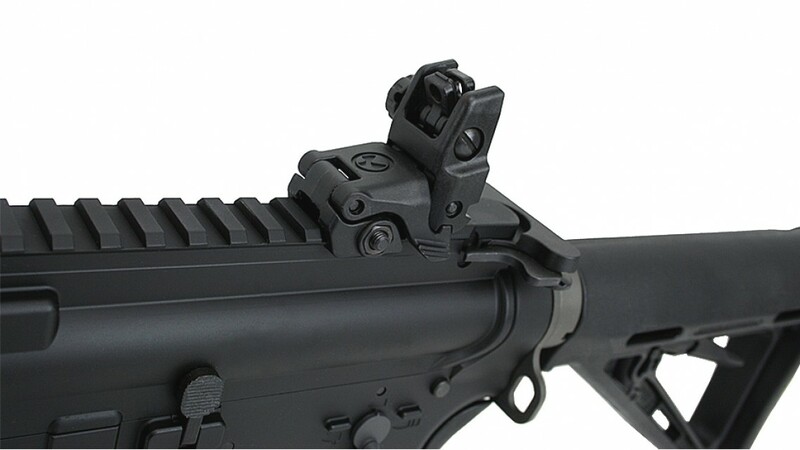 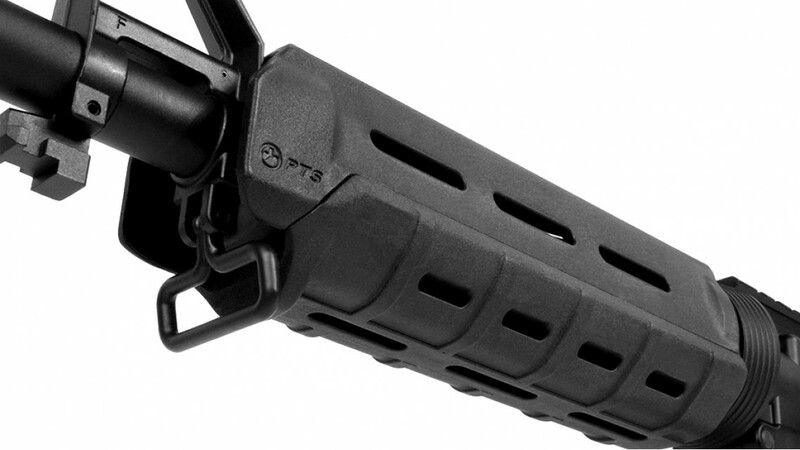 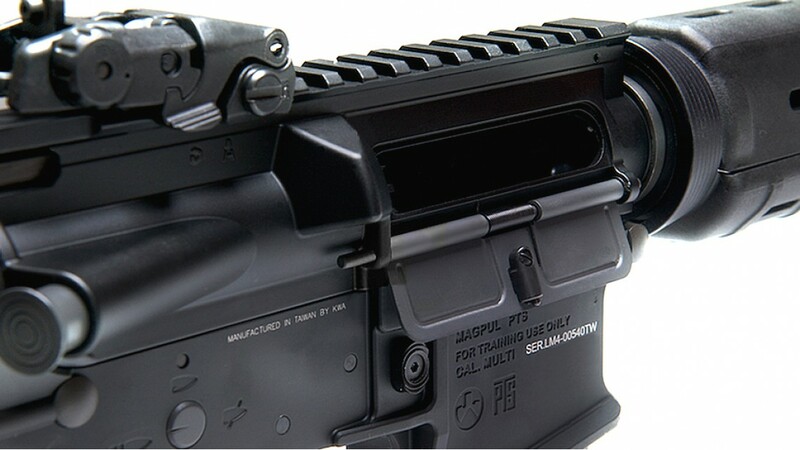 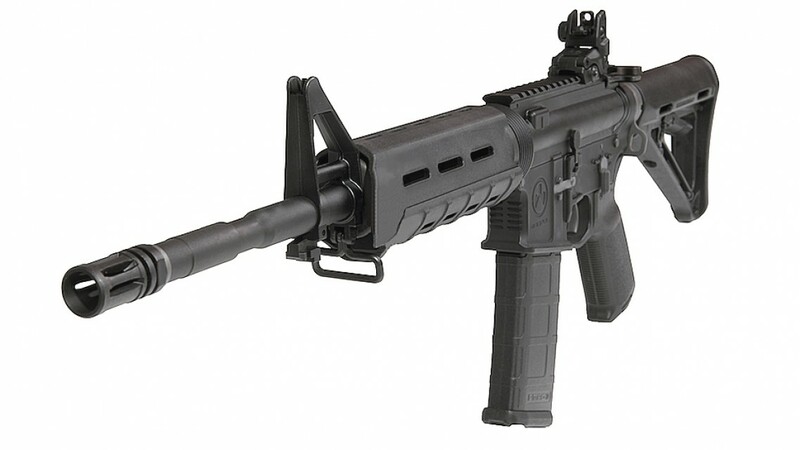 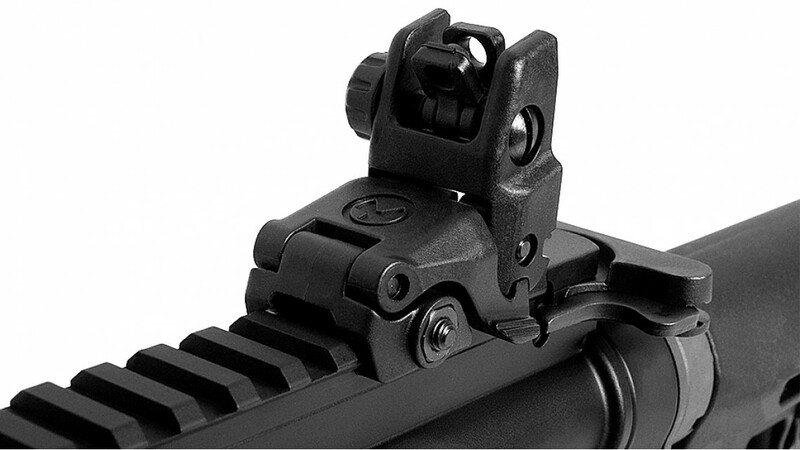 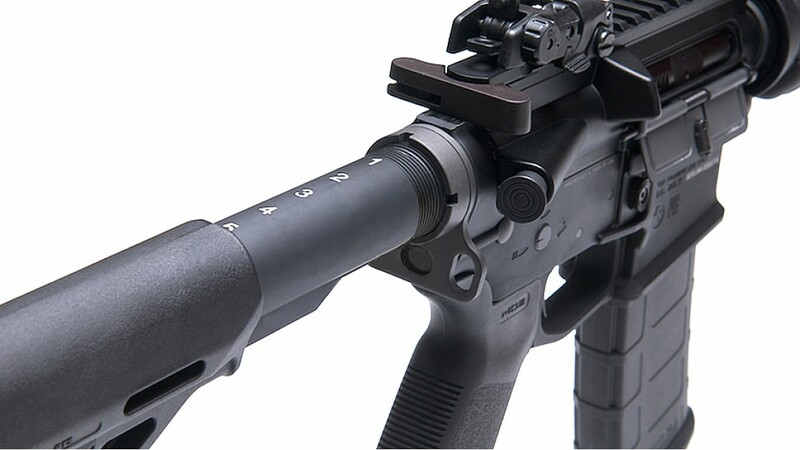 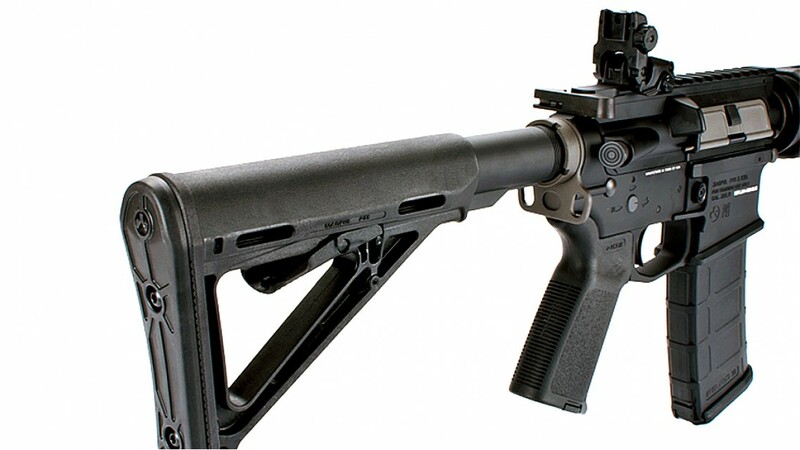 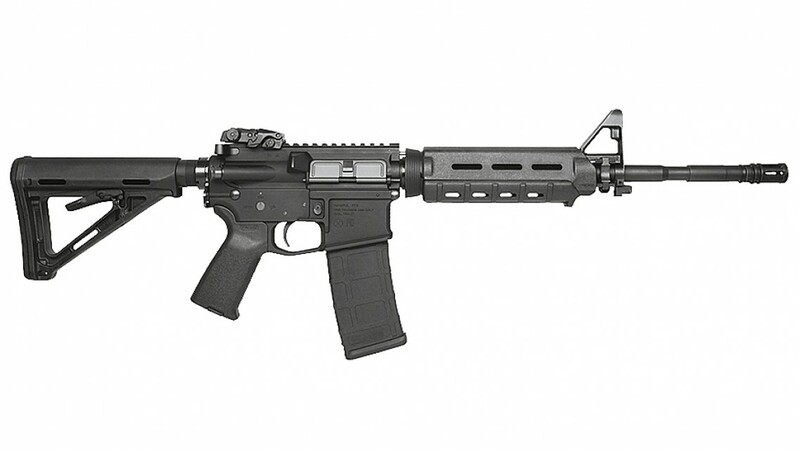 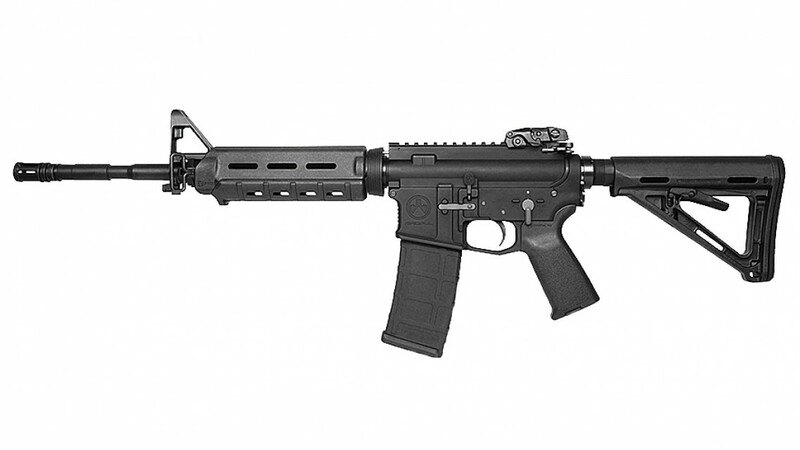 A Magpul MBUS rear sight has replaced the original M4 Style carry handle and a gas PMAG has also been included to further complete the Magpul package. 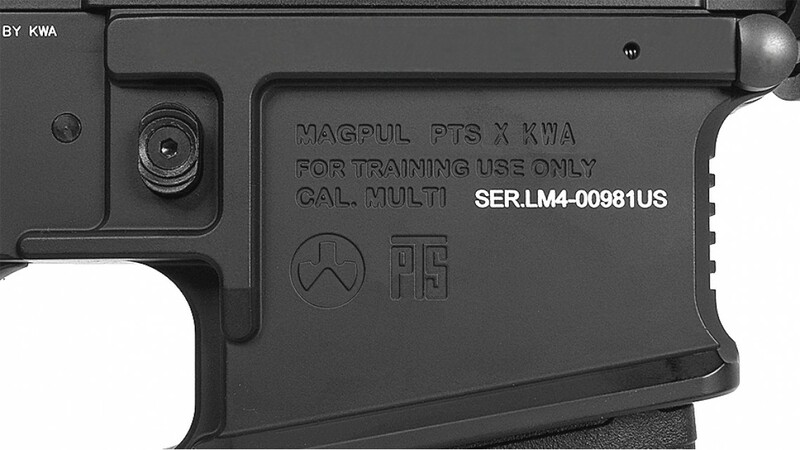 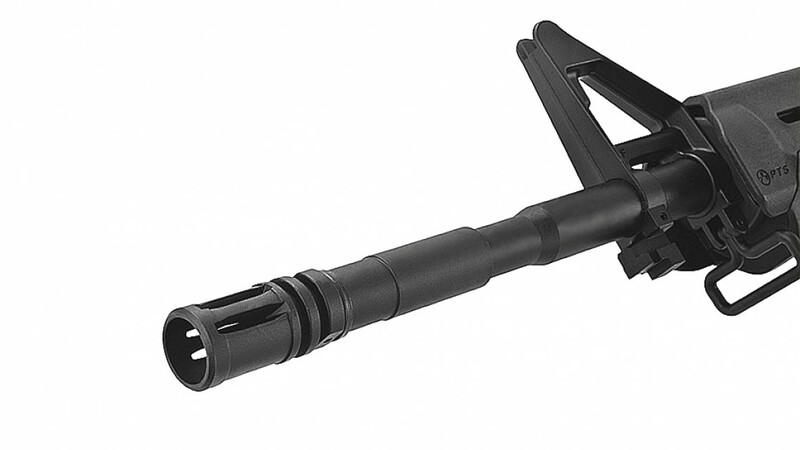 The KWA LM4 PTS is a excellent training tool for those individuals who preferred the Magpul design and philosophy.